The water temp. Is between 53-55 degrees. 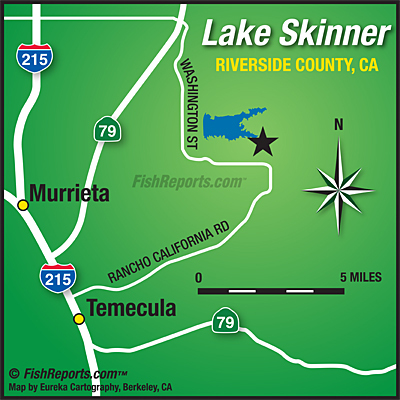 Bluegill: Low Action: Bluegill are still out there at 30ft of water. Crickets are the best bet this time of the year. Catfish: Low Action: Cats still deep, no cats seen this week, preferred baits are sardines, anchovies, and reliable chicken livers, Largemouth Bass: Low Action: They are moving up into the shallows up against the reeds. They are very fat and slow but are showing interest in jerk baits, Swim baits, crank baits, senko’s and of course rob worms. Striped Bass: Medium to High Action: No real change in striper report this week, with the water warming up perhaps they will finally move up from the deep waters. 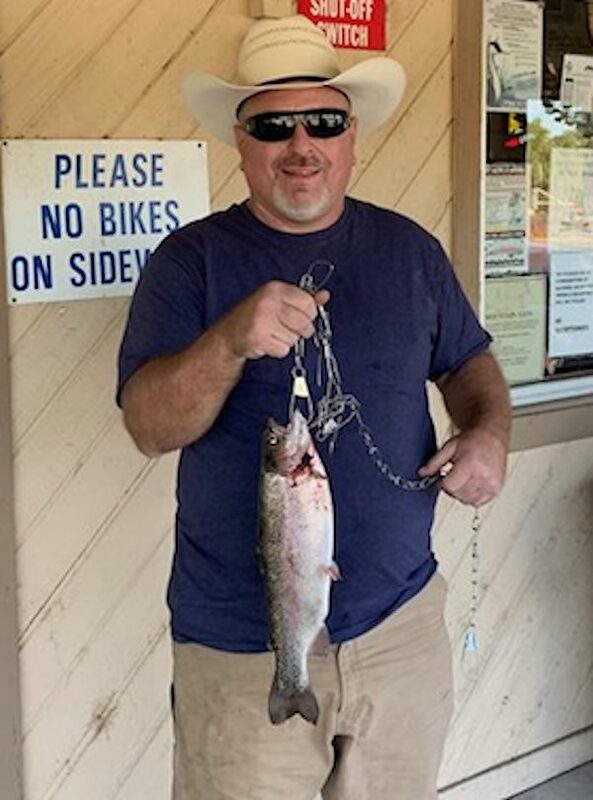 So for now it is deep-water action only with cut bait… Trout: Medium to High Action: limits caught all week with nightcrawler, and PowerBait, all colors working well, garlic flavor especially. Small power worms brown, orange or blood red colors, the white mouse-tails and any small jigs.